Light weight, not easily broken and good workability. Ready to install and Easy to Install. Integrated system for maximum surge protection. Suitable for water hose, oil hose or air hose. 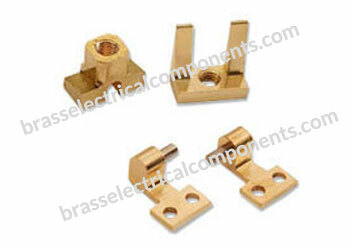 Protect electrical equipment from being damaged due to short circuit and over loading. 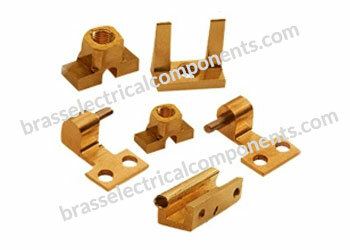 Used in various control panels, machines, machine tools, etc. Catering to various industrial sectors like Networking, Telecommunications, Computers and Enclosures, Automotive and Transportation, Packaging, Pharmaceutical and Bio-Medicine etc. 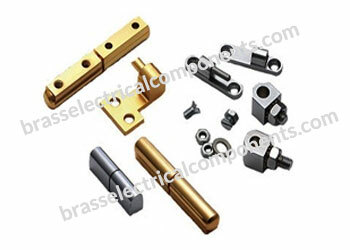 Designed to provide additional support to panels which are burdened with heavy equipment.